Authorized by law | Early intervention is available in every state and territory of the United States. 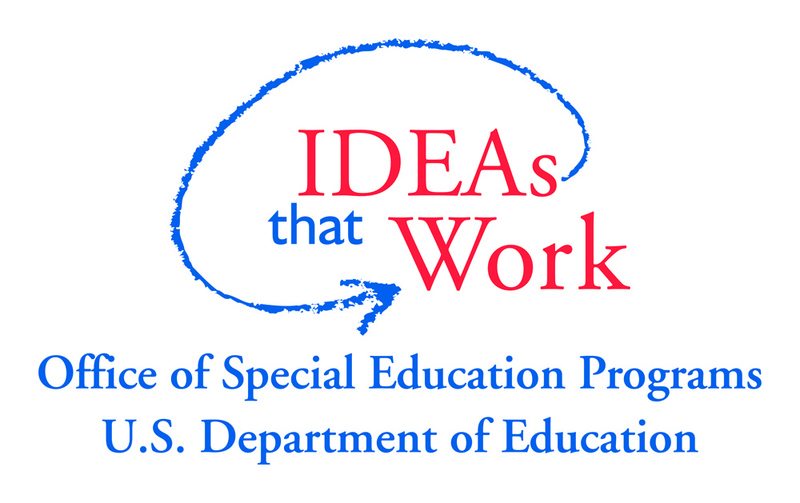 The Individuals with Disabilities Education Act (IDEA) requires it–Part C of IDEA, to be precise. That’s why you’ll sometimes hear early intervention referred to as Part C. Under IDEA Part C, infants and toddlers with disabilities (birth-3) and their families receive early intervention services. Read IDEA’s verbatim language regarding Part C.
Since the enactment of the original legislation in 1975, children and youth (ages 3-22) receive special education and related services. For school-aged children with disabilities (including preschoolers), Part B is the foundation upon which special education and related services rest. Part B has eight (8) subparts. Read IDEA’s verbatim language regarding Part B. For both Parts C and Part B. From DOE, a dear colleague letter, principles, compendium of school discipline laws and regulations, directory of available federal technical assistance, and more. January 8, 2014. An informal Q&A on IDEA’s requirements for serving children with disabilities eligible for transportation, November 2009. This guidance is called “Process and Criteria Used to Evaluate a Request by States to Waive Maintenance of Effort (MOE) Requirements under Part B of the Individuals with Disabilities Education Act (IDEA).” Issued in June 2010.